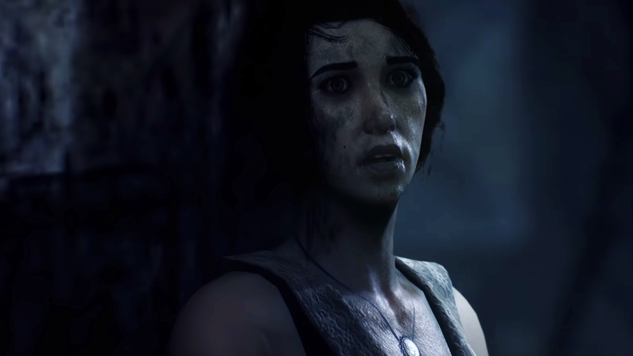 Focus Home Interactive and Cyanide Studio have released the launch trailer for Call of Cthulhu, only a few days before the game’s release. The trailer is accompanied by ominous voices and frightening music, paired with visuals both beautiful and terrifying. Call of Cthulhu is an official adaptation of Chaosium’s pen-and-paper RPG that combines investigation gameplay and H.P. Lovecraft’s Cthulhu mythos. You will play as Edward Pierce, a struggling alcoholic suffering from PTSD and a torturous past, who is tasked with investigating Sarah Hawkins’ mysterious death. Watch the intense trailer below. Call of Cthulhu is due out on Oct. 30 for PlayStation 4, Xbox One and PC.